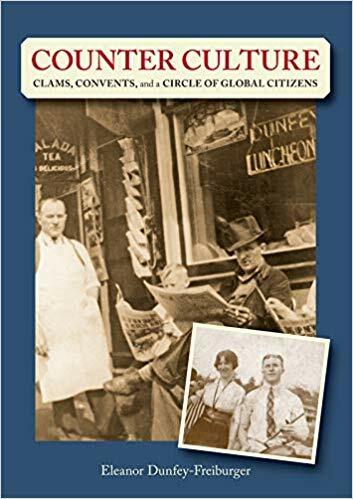 Counter Culture: Clams, Convents and a Circle of Global Citizens by Eleanor Dunfey-Freiburger (Portsmouth, N.H. : Peter Randall Publisher, 2019). New Hampshire author, Eleanor Dunfey-Freiburger as the youngest of twelve children, presents the unique history of her large, intriguing family, The Dunfeys. "Counter Culture" traces this incredible family's history from their Irish origins to their Granite State entrepreneurship in businesses such as Dunfey's Fried Clam Stand in Hampton, NH, Omni/Dunfey Hotels and beyond! Eleanor Dunfey is Professor Emerita at Southern New Hampshire University where she was the first endowed chair of business ethics and civic engagement, and a professor of world religions and contemporary moral issues for 25 years. She taught in the University’s Malaysia program in 2001. For the past 15 years, Professor Dunfey has chaired Global Citizens Circle, a non-profit educational forum that, for 40 years, brought together diverse groups of people for civil discourse and action on critical issues in our communities, nation, and world. 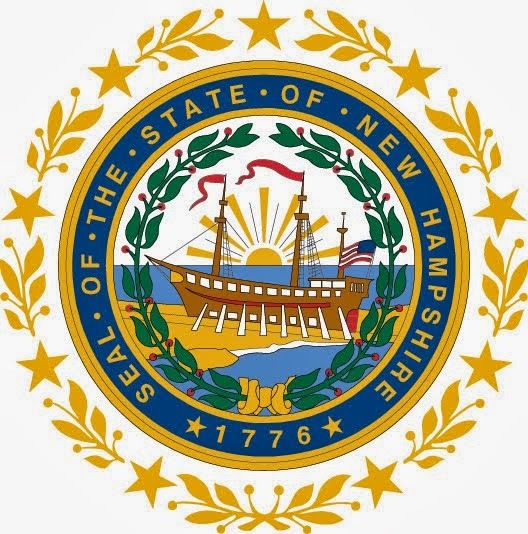 Eleanor has been a member of many NH boards, most recently the Endowment for Health and the Bhutanese Community of NH. When many refugees from South Africa and Central America received scholarships and attended SNHU in the 1980s, Eleanor and her husband, Dr. Jim Freiburger, were priviliged to have a number of refugee families live with them and have kept in close contact with them for the past 28 years.